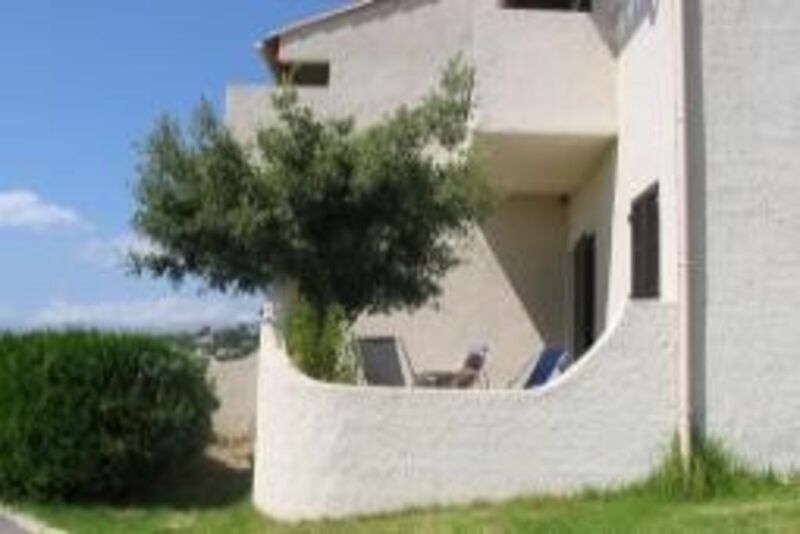 10 km from the Ajaccio airport, functional apartment: 1 parents' bedroom and a living room with 3 beds, kitchen, bathroom, separate toilet. Ground floor of a small building 1 floor. Child safety shaded terrace. On flowery hill, breathtaking views of the Gulf of Ajaccio. 15 minutes walk from the beach and shops, scuba diving, golf, riding Tennis. 2 pools in the residence 100 m from the apartment. En fait nos tarifs sont variables selon la période. Du 1er au 15 juin, la semaine est entre 350 & 400,00 €. Du 16 au 30 juin la semaine est entre 450.00 et 500,00 €. .